Add-on expands the functionality of Blog module, it gives the visitors the chance to comment your posts. You can moderate the content of the discussions in Disqus management panel. 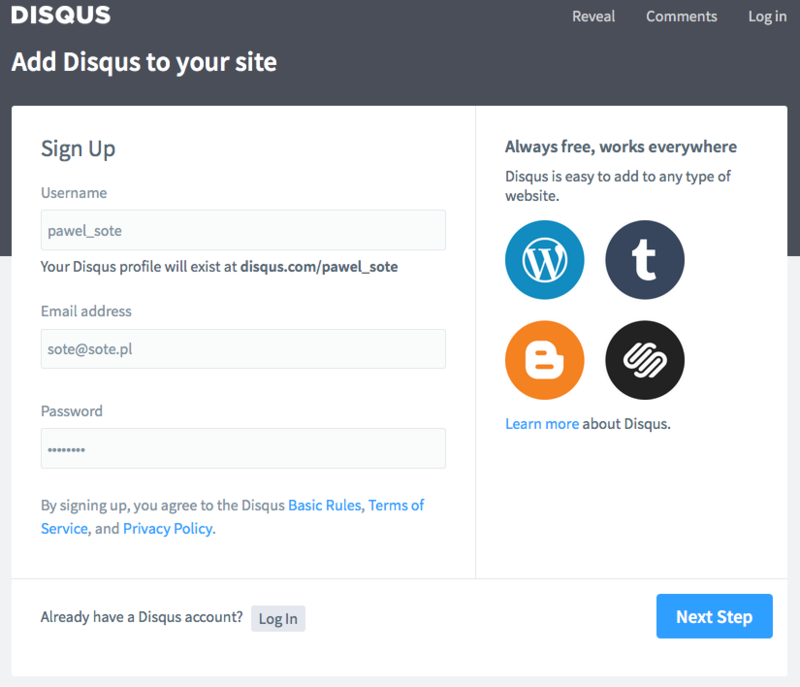 Create an account and add Disqus to your site. Enter username, email address & password. Press Next Step. 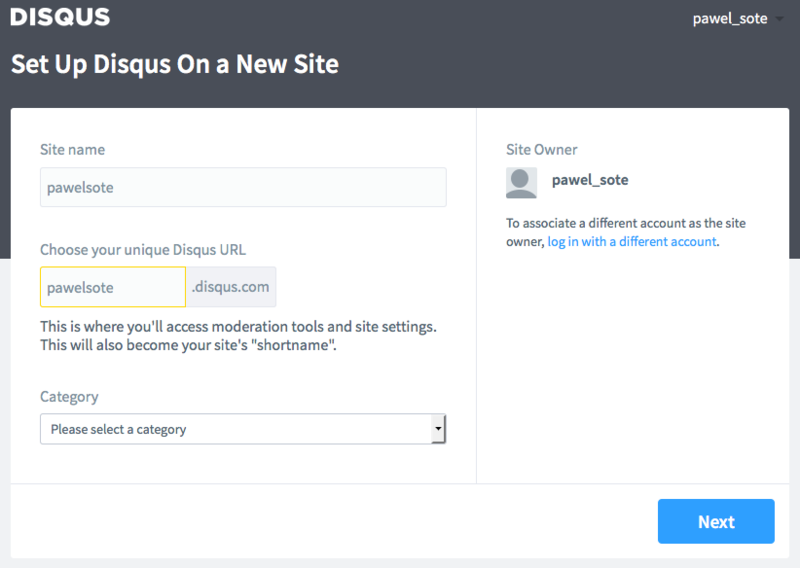 Enter site name, choose your unique Disqus URL (use the given value to configure Disqus in SOTESHOP's administration panel) and select a category. Press Next. Choose the type of page and optionally enter the additional info. Press Next. To skip this step, press Skip. Enable the add-on and enter the unique Disqus name. Save the changes.